We now know when the Intermarium/3SI Summit will be. Details here. As the number of guests and the number of interviews in the field is bound to increase, the needs in terms of equipment will necessarily exceed the currently available ones. 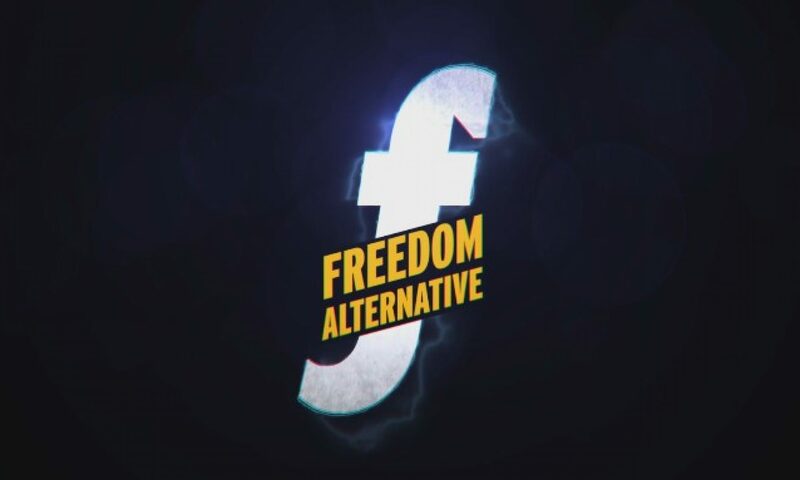 Back in 2017, we made a significant jump from an amateurish type of videos to a semi-professional format and we gradually improved in small steps since then – first by experimenting on the Romanian-language channel and then deploying what worked best on the main channel. However, that strategy has reached its limits. Any improvement from this point on will have to include more equipment. And none of this comes cheap. The wishlist is presented in the order of urgency. Having a decent sound quality in the videos is the hardest task by far. Largely because sound is more sensitive to environmental variation. The set-up that works in one room for one purpose, may be terrible for a different circumstance. 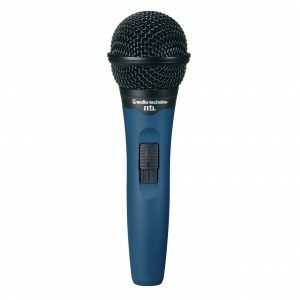 So, as a result, we will slowly need to equip ourselves with a bunch of mics for the different circumstances that shall emerge. Two of our cameras are older than 3 years and we do expect at least one of them to fail sometime during the next 18 months (2019-2020). On top of that, none of our cameras is good enough for events with less-than-great light. So the pressing need for better cameras is constant at this point. Since ideally we need 4 cameras working at all times (excluding the GoPro), we’ll list three models from the most expensive to the cheapest as we’ll have to buy a piece of each. The price links to vendors are the cheapest available for purchase from inside Romania. 2. Panasonic HC-V770 – $565 (including shipping and import fees to Romania) – Amazon link. Inside Romania, this cam costs a bit over $700 (example). 3. Zoom Q8 – $380 – Romanian vendor. By comparison, via Amazon this camera costs a bit over $420 with shipping and import fees. Tripods are a messy business. Once you need more than just stable single image, the type of tripod you use becomes pretty important. There are also trade-offs. For the sake of easy-to-carry, some camera moves on the field have ended up less than impeccable. Such trade-offs will be employed routinely for quite some time in order to save up on transport cost. But, with that said, sometimes a really good tripod is a must. Also, tripods are not only for cameras, but for lights as well (already used in most studio videos on both channels right now). 1. Light tripods for the other two LED floodlights. 270 RON (approx $65) – local Cluj Napoca store. We already purchased three LED floodlights but one stands entirely unused and one stands underused because of the lack of adequate tripods. 2. 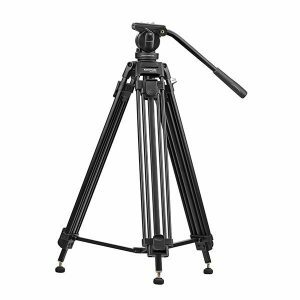 Pixels 170 Professional tripod, one piece – approx. $140 – Romanian vendor. This one would significantly improve video coverage quality on press conferences, international summits and other events where impeccable image stability is a must. 3. HAMA Traveller 117 Ball (two pieces) – max. $50/piece, depending on the time of the year when purchase shall be made – Romanian vendor. Smaller tripods of the cheaper variety are terrible for video recording and oftentimes the larger tripods (that we already have) are overkill for certain field ops. This one however has the features necessary for the quality we need and it’s smaller. This tripod would also reduce some of the future transportation costs. Hey, this is a wishlist so we might as well include all the… well… wishes. 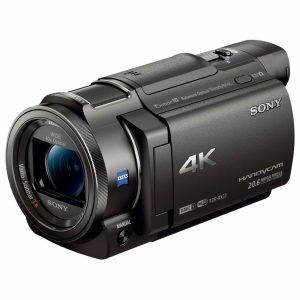 While we do not expect to purchase one of these during 2019 or the first half of 2020, a video stabilizer would significantly improve the quality of the street footage routinely provided on the main channel, as well as shorten the effective time needed in the field to capture good street footage. In other words, with one of these toys, we could get more usable street footage per hour than now, thus increasing the efficiency of the spent shekalim for every field op. 1. 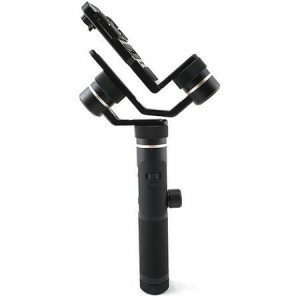 Gimbal Feiyu Tech FY-G6 Plus – $370 same effective price on both Amazon and on the Romanian vendor. 2. Zhiyun Crane 2 – $900 – not available as new from Amazon; Romanian vendor. Okay the Zhiyun Crane is really pushing it 😂 but hey, it’s a wishlist after all. In all seriousness though, video quality isn’t cheap, and any element on this list will improve in some way some of the videos. Once an element on this list is bought, it will be marked as such in the list and added on the Equipment expenses page alongside with the effective price and the date of purchase, as part of the transparency process. Last update: March 26, 2019. Podcast de week-end – ep. 76 – Tauntauns, Mr. President!